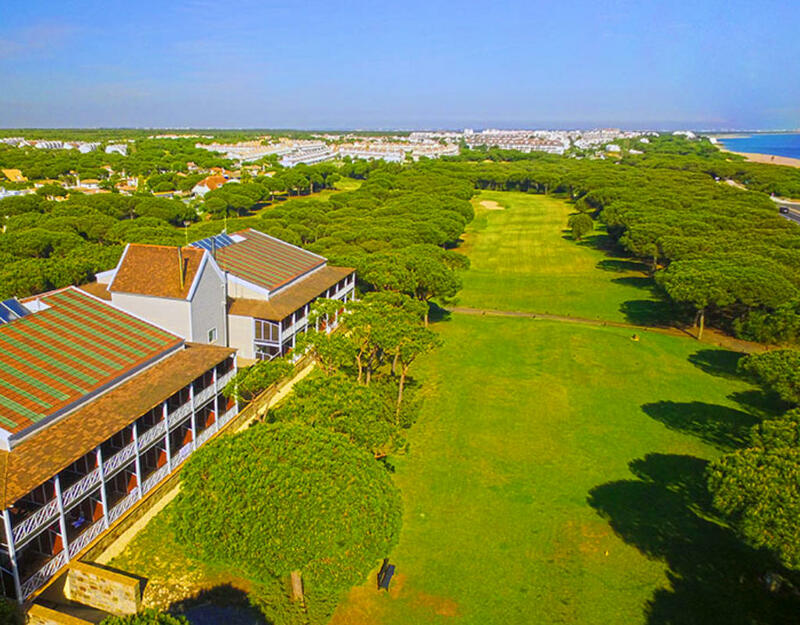 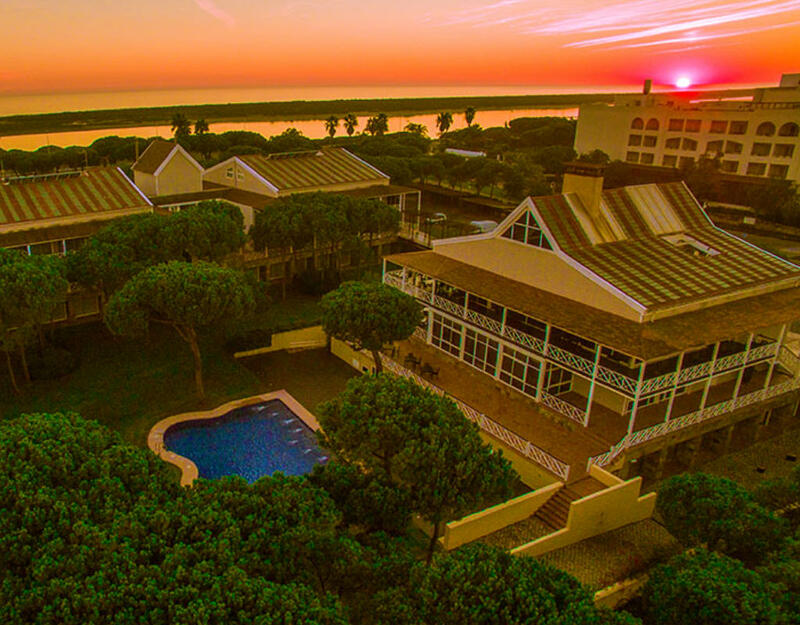 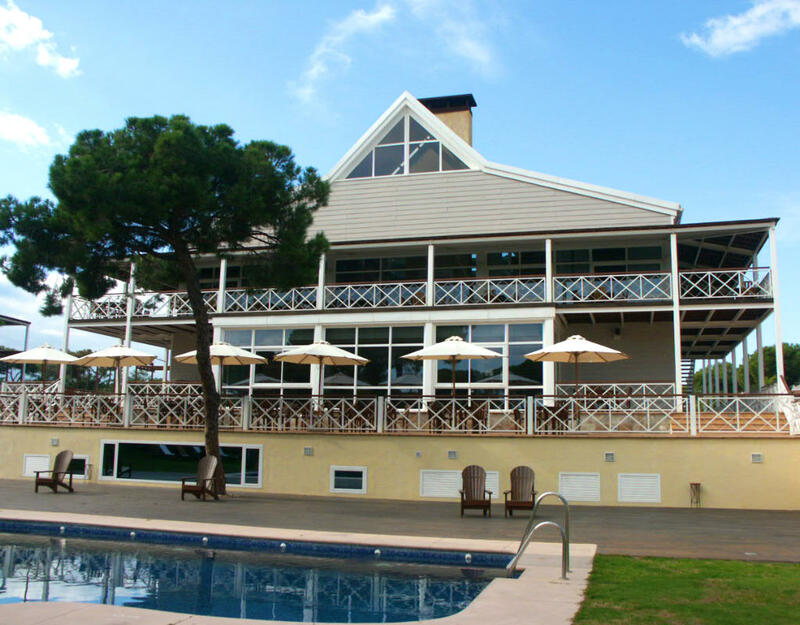 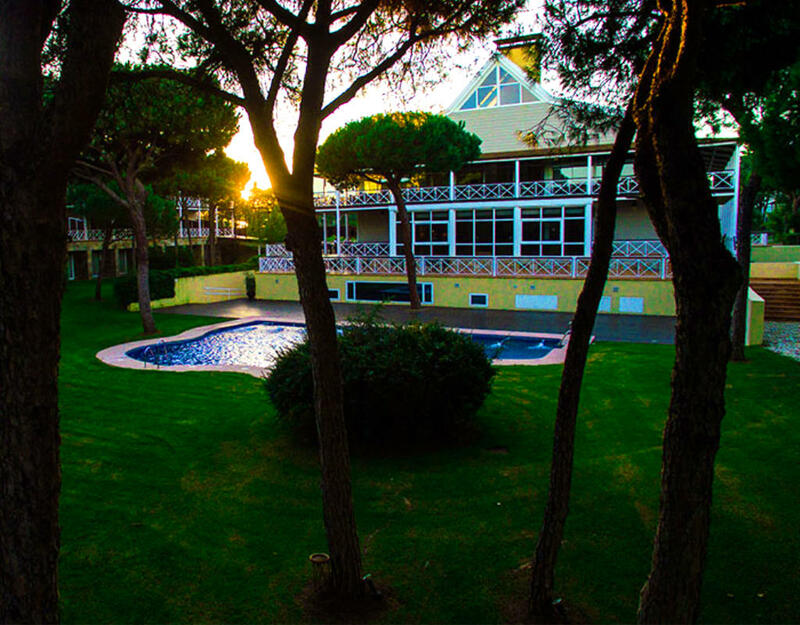 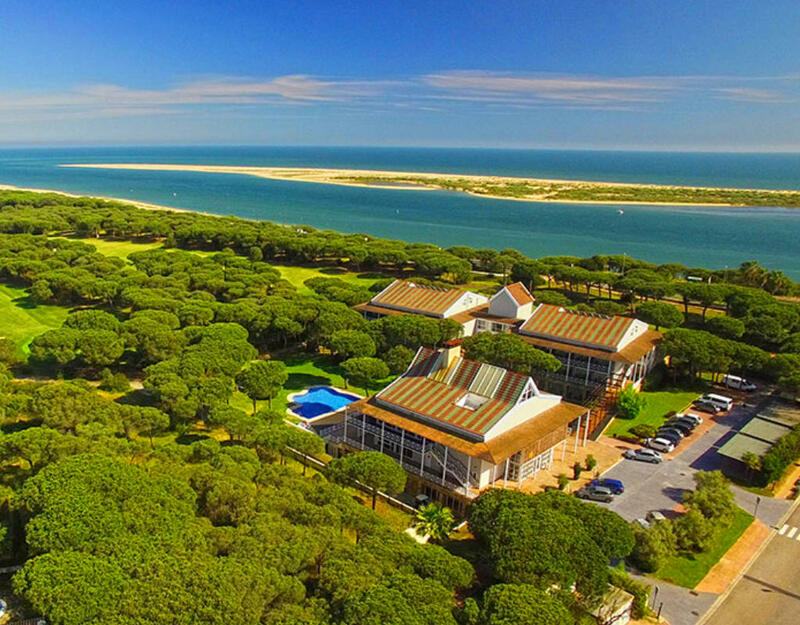 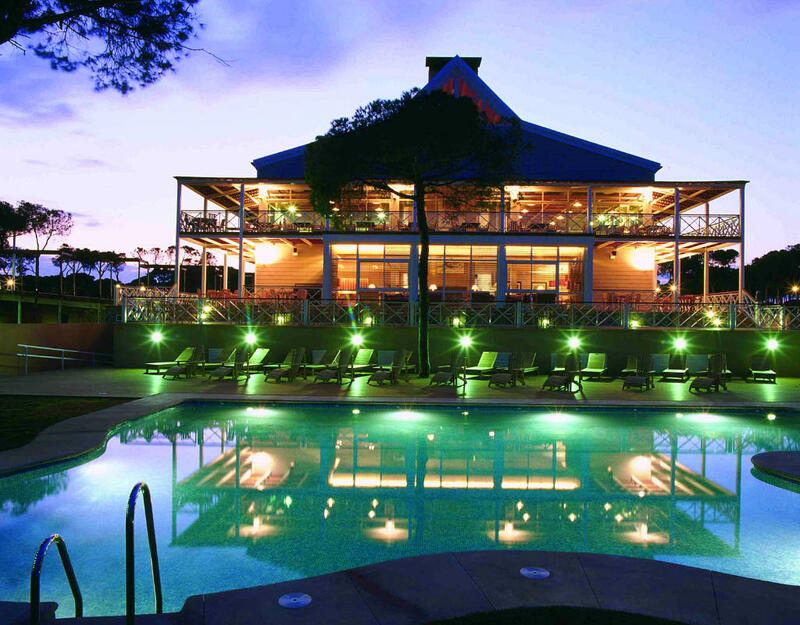 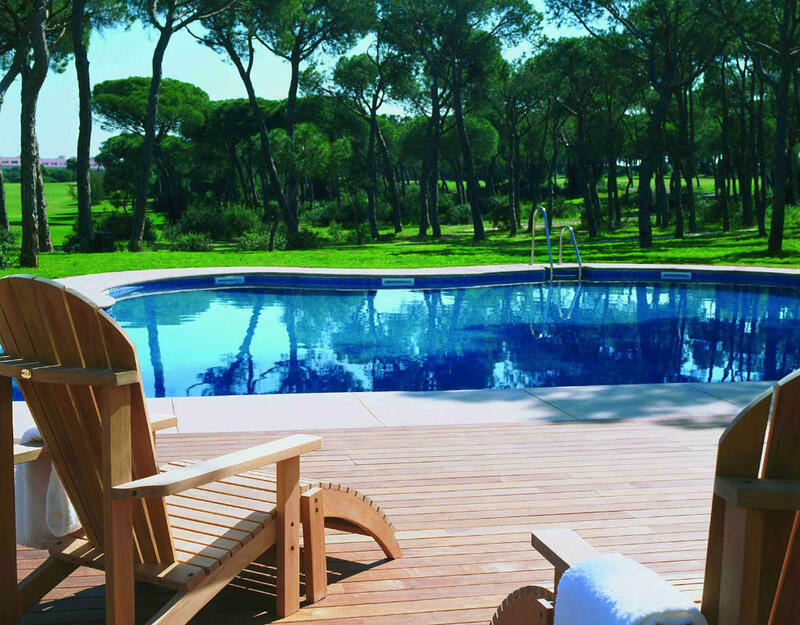 Hotel Nuevo Portil Golf, Huelva, Spain. 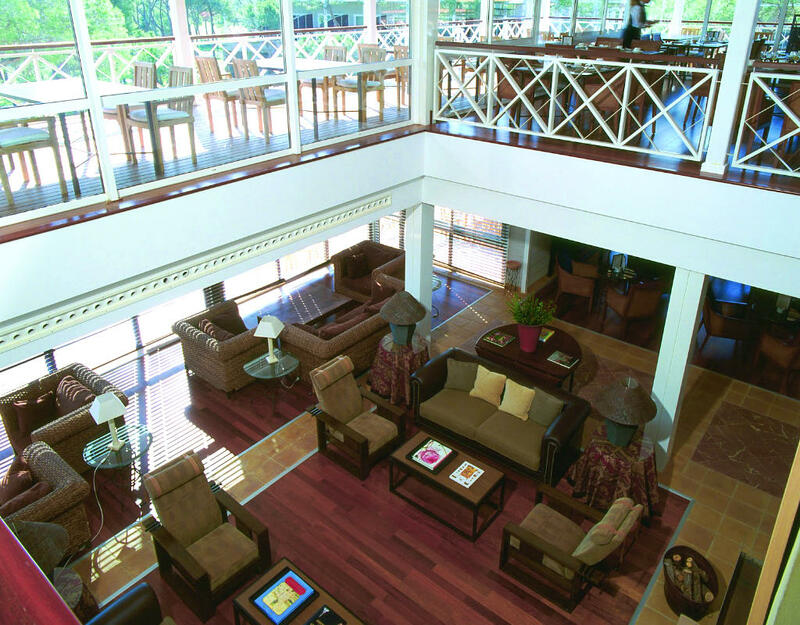 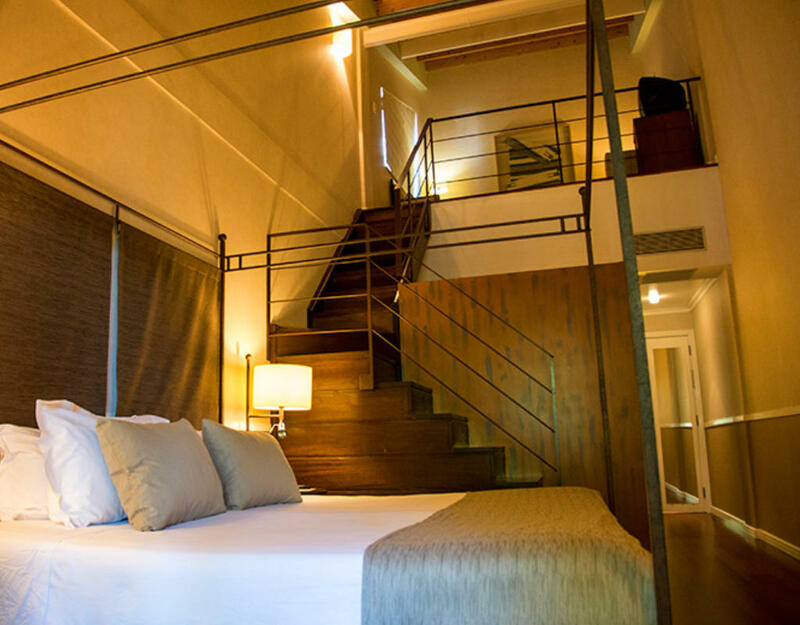 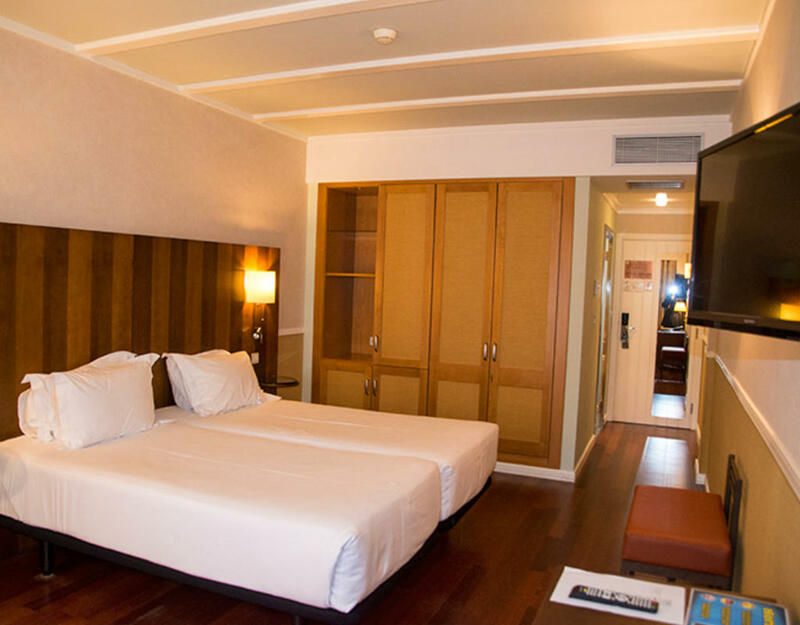 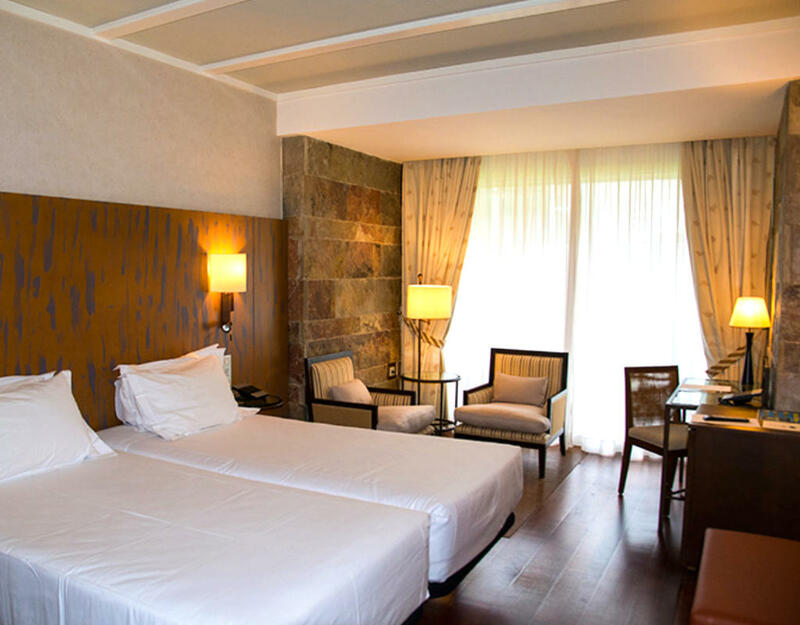 A modern 4 Star boutique hotel with colonial feeling. 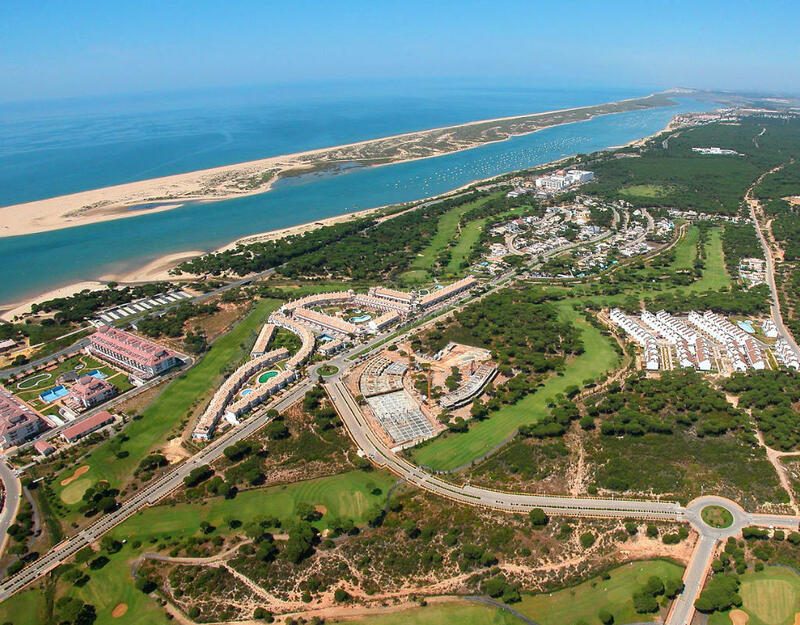 It is located on the coast, just 150 m away from beautiful beaches, and the heart of flamenco – the city of Huelva – is only 20 km away. 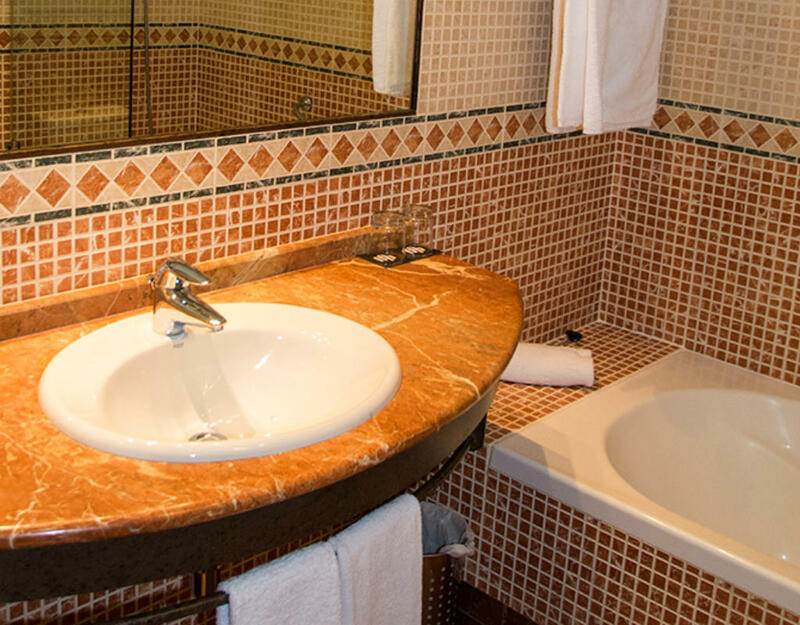 Hotel has spacious comfortable rooms, great facilities including Fitness Centre, Turkish bath, swimming pool and a lovely a la carte restaurant to dine and relax onsite. 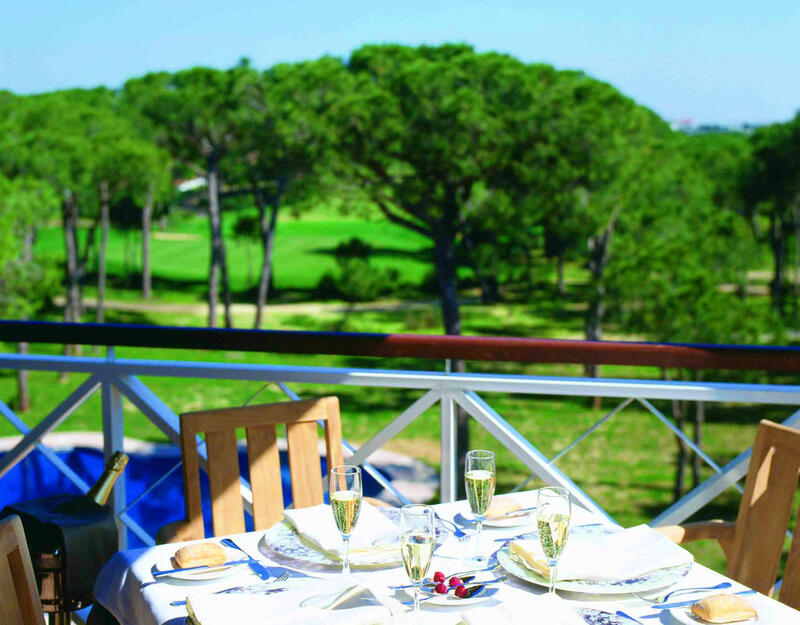 The rooms have stunning views to the golf course and there is free wifi throughout the hotel. 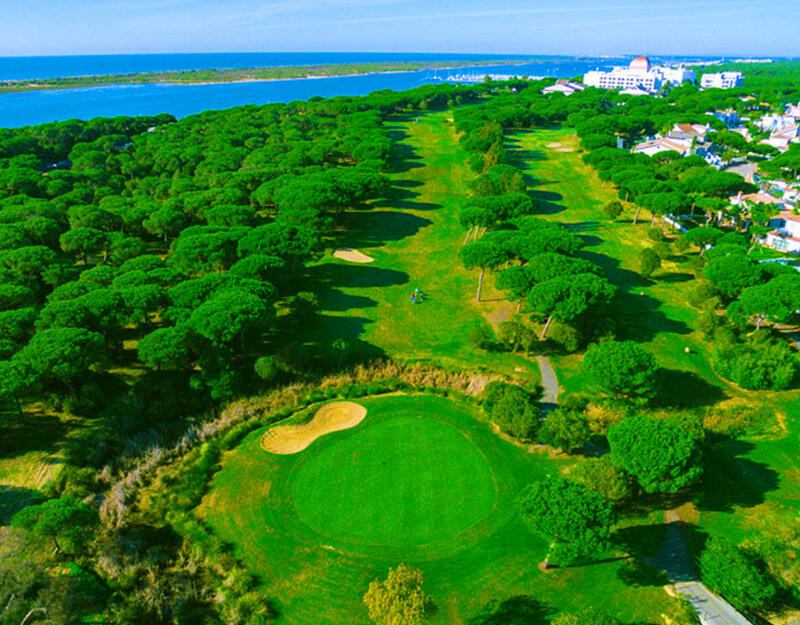 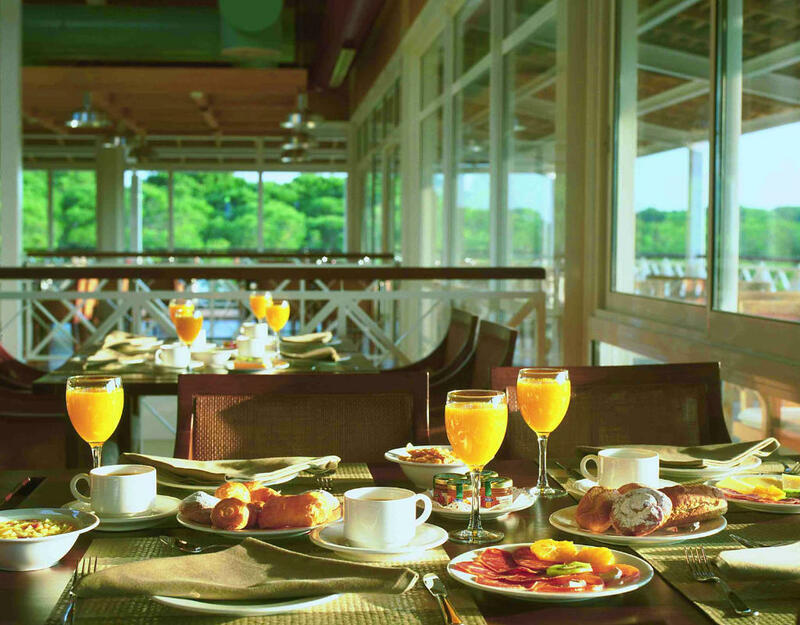 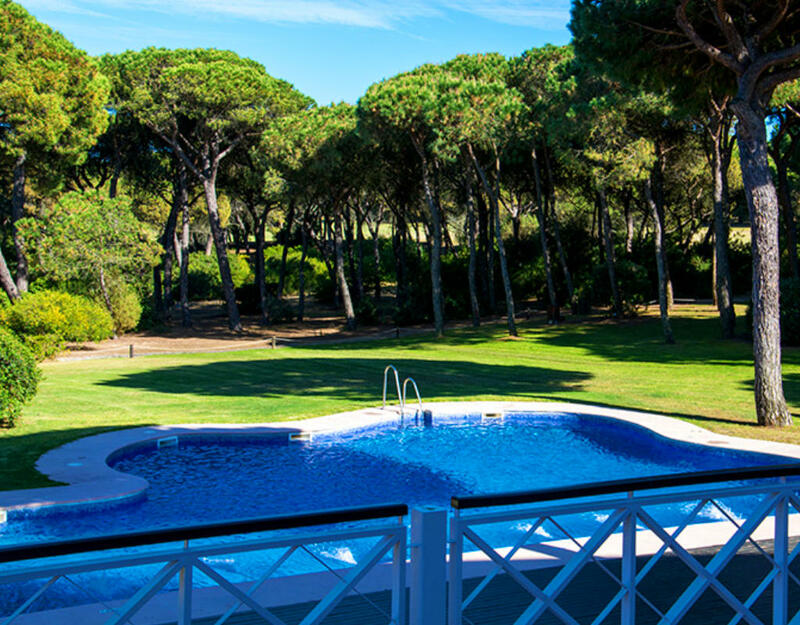 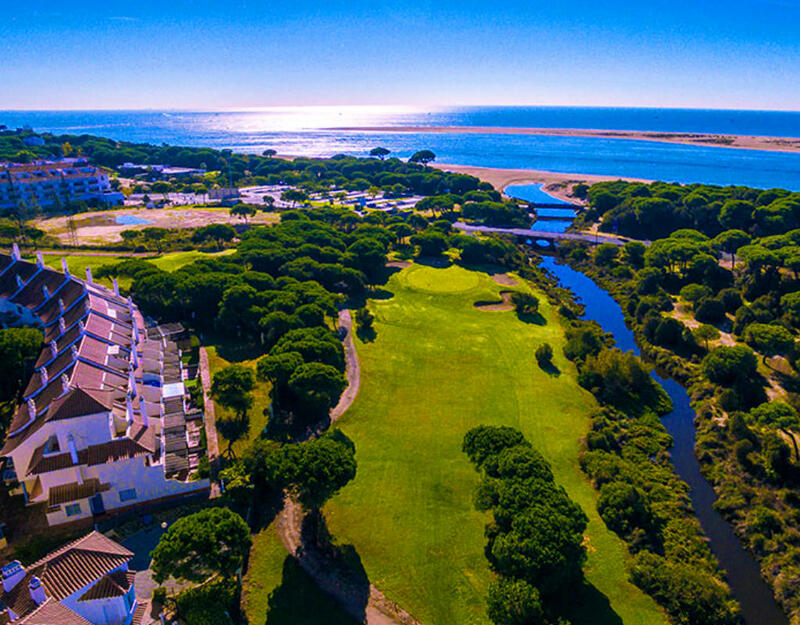 Huelva is famous for its cuisine and has been chosen as the Spain´s Capital of Gastronomy 2017, so while staying in Nuevo Portil Golf on your golf holiday, you have the perfect package of golf, cuisine and culture of Huelva. 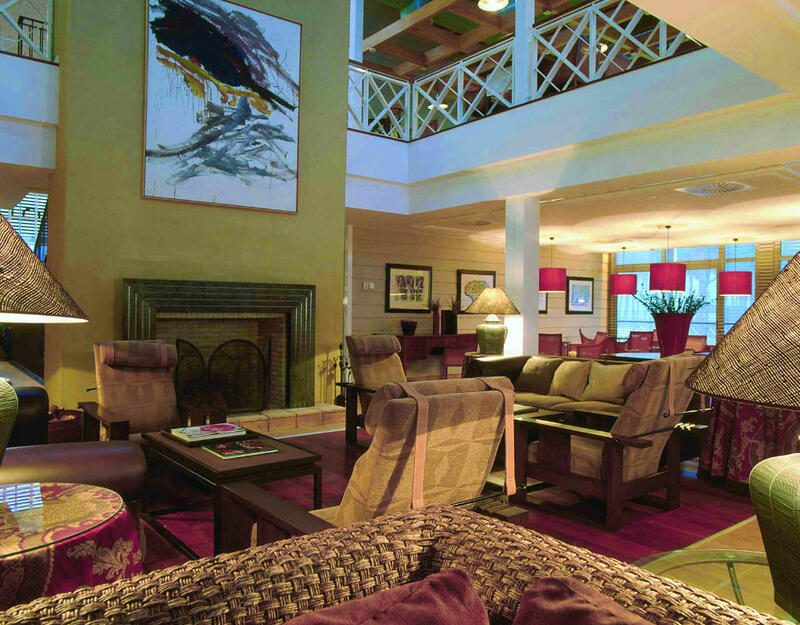 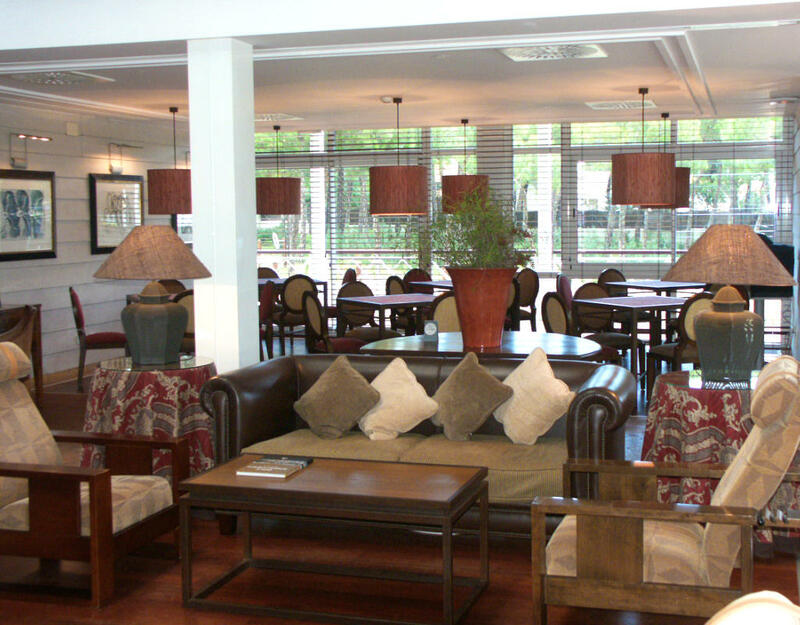 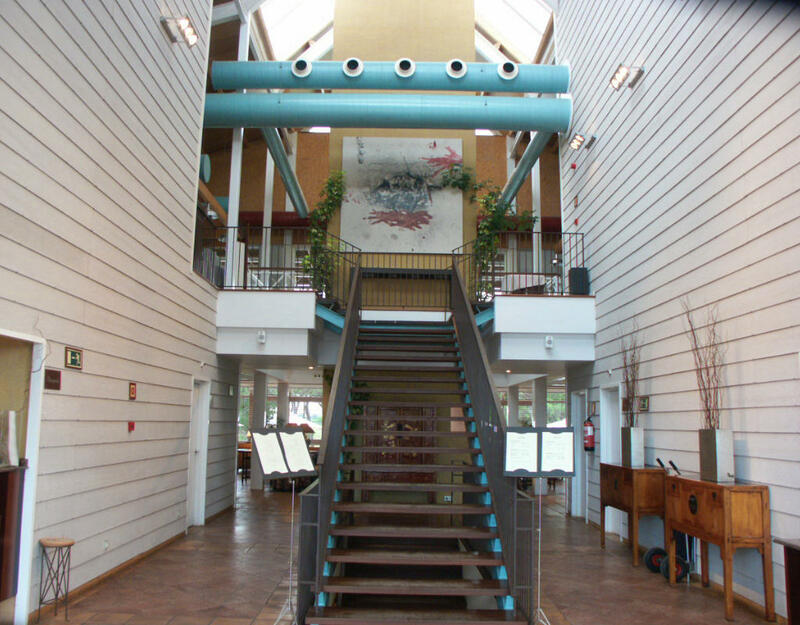 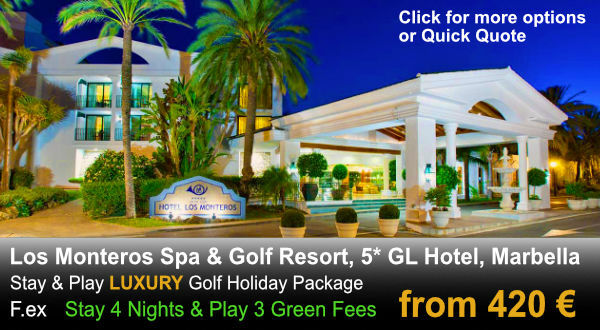 This hotel has easy access also from Seville and Faro (Algarve, Portugal) airports.